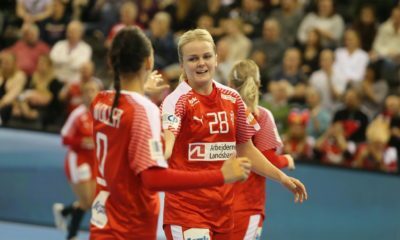 The Norwegian silver medalist Vipers Kristiansand announced in a press conference that the former Norwegian national team player Kristine Lunde-Borgersen will make her comeback to the handball court. This move was necessary because of the injury of Marta Tomac. The Olympic, world and European champion centre back retired from handball in 2015 and she spent the last season working as an assistant coach at Vipers Kristiansand. In the future, the 37-year-old “Kikki” will be a player-assistant coach. As her twin sister Katrine Lunde is returning to Vipers after long years spent abroad, the twins will be playing in the same club for the first time since 2010. Katrine and Kristine Lunde have already played together at Vipers until 2004 when they moved to Danish Aalborg DH. 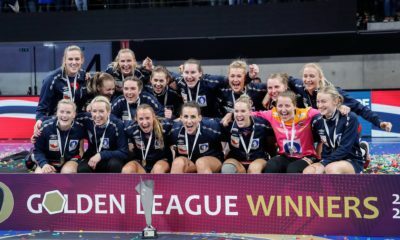 After winning the Champions League together twice with Viborg, the twins parted ways in 2010 as Katrine joined Győr and later Rostov-Don, while Kristine returned to Vipers.